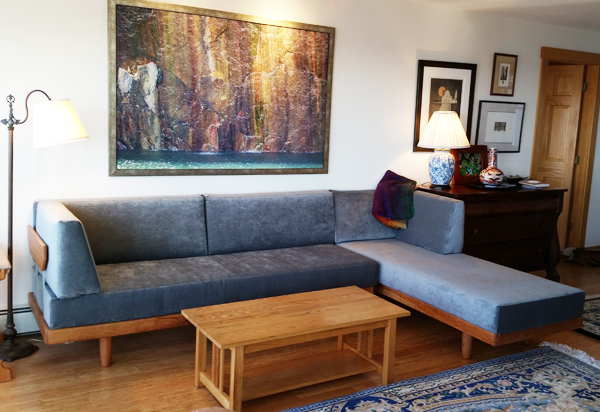 Our Mid Century Modern Daybeds can be customized for any space. Whether you can fit a single daybed or create a sectional, they can be a valuable and practical addition to any space. Look at some of the ways our customers have ordered their Bedworks Daybeds.